Mother’s Day Special: What else is blossoming at the farm this spring? Read our interview with antenatal expert Dionne Thompson. 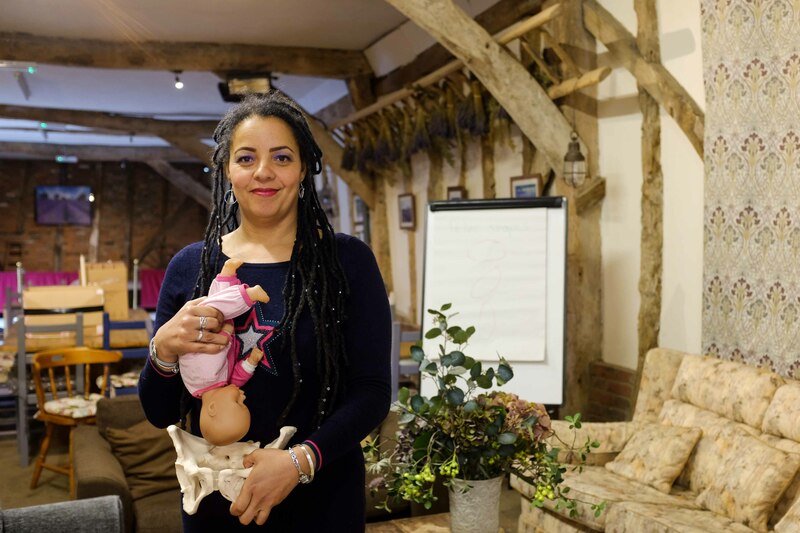 With Mothering Sunday approaching this weekend, we thought it would be the perfect time to highlight the work of local midwife Dionne Thompson, who helps countless women to become mothers through her role at the Lister Hospital and her “Beyond the Bump” antenatal courses here at Hitchin Lavender. 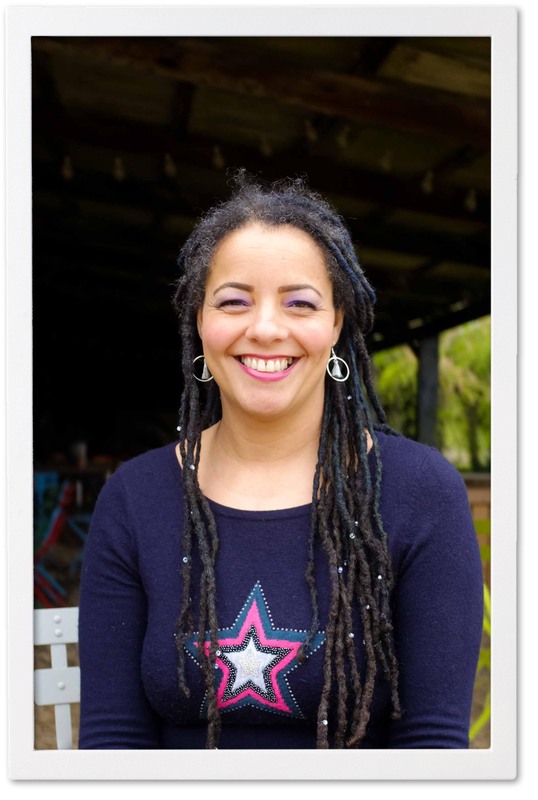 Dionne has over 10 years’ experience in midwifery and lives locally with her two children. Have you always loved babies? Well yes but that’s not why I’m a midwife. That’s actually quite a common misconception to think that babies are the reason behind choosing midwifery as a career. You wouldn’t pass an interview if you said you wanted to become a midwife because you loved babies! We’re really there to care for women throughout the duration of their pregnancy and the baby only becomes part of that right at the very end. Supposedly there are two kinds of midwife – the one who will walk into a room and go directly to the baby and the other, who will head straight for the mum. I’m definitely the kind that heads for the mum. So it’s not that I don’t love babies but I’m a midwife because I love helping women to have their babies. How did you decide to specialise in midwifery? I previously worked as a health care assistant in a cancer clinic for 7 years and then was given the opportunity to train to be a nurse or midwife. I chose midwifery because it’s a lovely time to be in people’s lives. Most people are happy to be having a baby and happy to have you there. Birth is about women becoming mums – it’s a massive emotional and mental transition (for dads too) and one that I feel passionate about supporting. What’s the weirdest question you’ve been asked about giving birth? I can’t really think of anything but what I would say is that no question is too silly to ask. Sometimes fear comes from questions that people are too scared to ask but I want to make my clients feel happier about whatever might be worrying them. At the beginning of each session, I always invite people to volunteer what they would like to discuss so we can incorporate that into the class and hopefully help to alleviate any anxiety by talking through the realities of that issue. Are you able to relay any funny or favourite birthing stories? I don’t think so but what stands out for me is how people look after each other. I can come away from a birth and say that partner or that mother really looked after their partner or their daughter – it’s about the relationships. It’s not about me charging in being the hero but being there to help encourage those relationships within the family or couple. What should people expect from one of your sessions here? They should expect to learn the process of birth, how to prepare, how to cope and also to receive some guidance on how to care and look after their baby. It’s not a lesson in giving birth but we do talk through the different things that can happen. The sessions aren’t generic as the classes can be tailored to the needs of individual clients. Whether they’re high risk, low risk or have certain medical conditions that need to be accounted for, we can consider the implications for their treatment and how it might affect having their baby. It’s a realistic class but not scary. I aim for realistic and reassuring in equal measure! 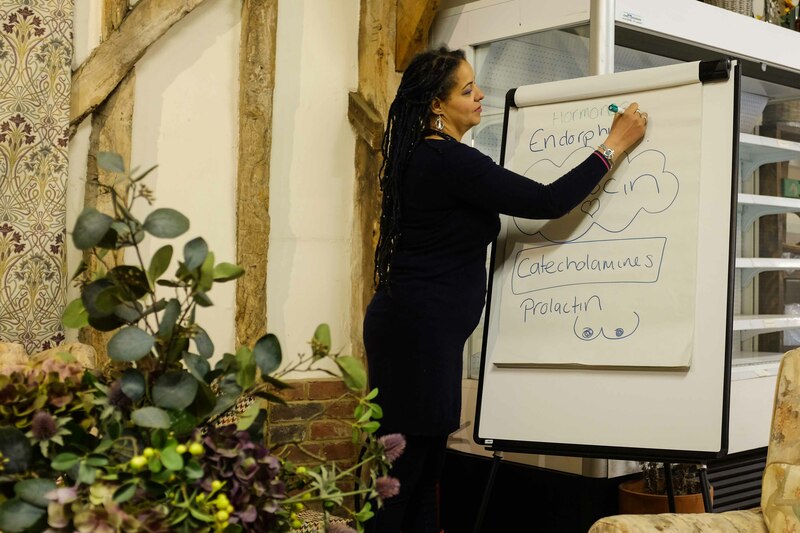 Why do you like hosting your classes at Hitchin Lavender? It’s such a lovely environment, even the smell is relaxing. My clients find the barn so welcoming and cosy, and they think the cakes are amazing! I’ve had a lot of positive feedback about the cakes! If you’d like any further information on the classes that Dionne runs here or would like to make a booking, please get in touch with her at dionne.thompson@btinternet.com. You can also view her sessions, listed as Antenatal Classes, on our events page on Facebook. If you’re still searching for that perfect gift for mothering Sunday, look no further than ABBA Revival, who will be playing at Hitchin Lavender on Saturday 1st June this summer! More about the event can be found on our Facebook page and tickets can be purchased here.